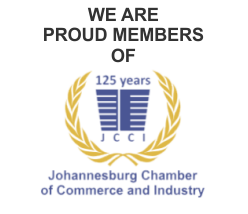 INCOTRANS, founded in 2003, is an International independent freight forwarder and clearing agent based in Gauteng Johannesburg that offers logistic solutions for worldwide cargo movements. Staffed by a dedicated core of friendly and efficient professionals who have many years experience in all aspects of logistics and freight forwarding. We specialize in inbound and outbound movements as well as offering services to and from most other worldwide origins. We offer our customers an efficient, reliable, friendly and professional service. Since our inception, we have established a loyal client base and our customers’s both old and new continue to receive the benefit of our flexible and innovative approach in order to meet their specific requirements. We value the confidence placed in us as your chosen Freight Forwarder and never shirk our responsibility to you or your freight. 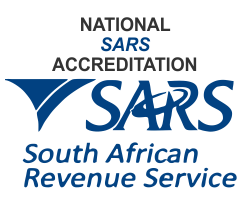 Our experienced and knowledgeable staff are able to assist you with a variety of ancillary services such as advice on Customs Procedures, Customs Classification and Documentary Requirements. We know the importance of communicating with our customer’s which is why our Operations and Sales people are always available to talk with and meet our client’s. If you’re looking for a freight management company that take’s it’s responsibilities seriously and are interested in building long term relationship’s with it’s clients then choose INCOTRANS and allow us the opportunity to be of service. Created & Maintained by CS Web Design.